The Visible and the Invisible at Harvard University. The 2018 Norton Lectures will be the first ones to be held under the title Wide Angle: The Norton Lectures on Cinema. 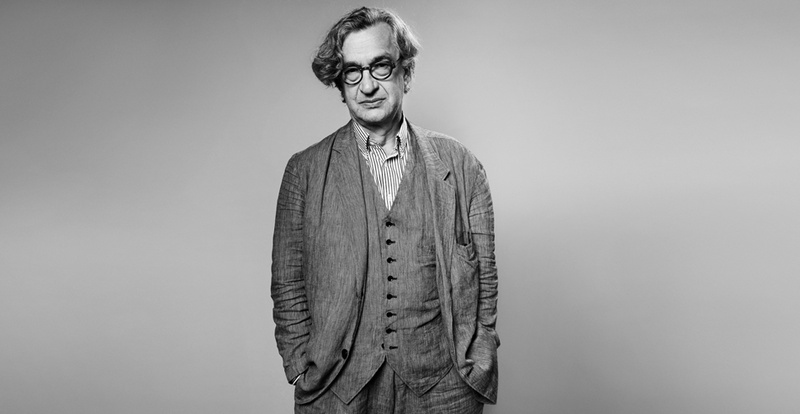 This year’s professorship in poetry is help by Wim Wenders, Agnès Varda, and Frederick Wiseman.